← How Can Delivery Services Help You? Medications can cost a fortune, especially when you need to purchase them on a regular basis. However, you do not have to break the bank just to maintain your health. There are a number of different options that you can do in order to save money on your medications and medical equipment. This will allow you to continue living the lifestyle you love without having to stress out about getting the next refill on your prescriptions. When you are looking for affordable medical supplies in Donna, Texas, there is a wide range of factors to consider. However, one of the most important is finding a reliable pharmacy. 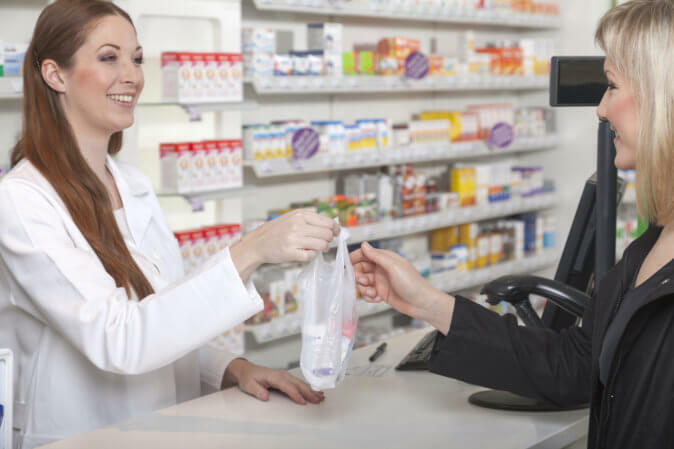 A good pharmacy will not only ensure that you have the selection of medications you need but will also supply them to you at a good price. Another great option that can help you save money on your medications is to switch over to generic drugs. Generic medications are much more affordable compared to brand name options, and they are just as safe and effective. This provides individuals looking for high-quality medications the products they need, without having to spend a fortune in the process. Another factor that you will want to consider when you are interested in saving money on your medications is insurance. Many pharmacies accept a wide range of insurance plans and offer other financial assistance programs. This can help relieve some of the financial burdens and make your medications much more affordable. After all, you should not have to spend a fortune just to maintain your health. Those are just a few of the many different options at your disposal when you are interested in saving money on your medications. If you would like to find out more about this or if you are interested in learning about our other services, please feel free to get in touch with O.K. Pharmacy for more information anytime. This entry was posted in Pharmaceutical and tagged Generic, Medication, Pharmacy. Bookmark the permalink.